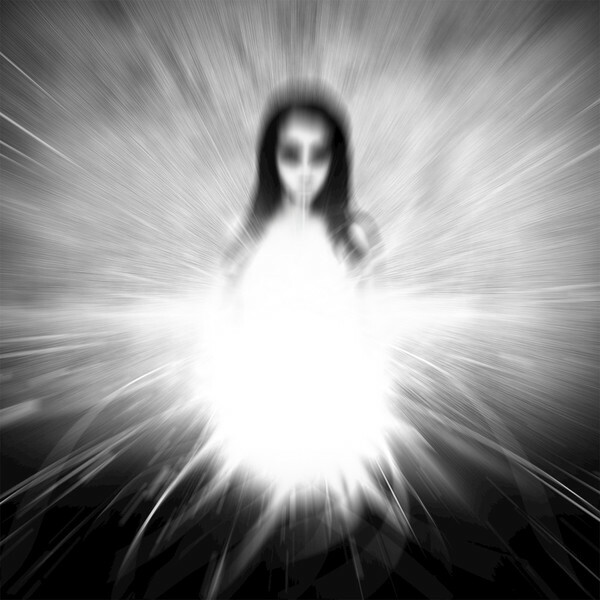 Sensing a strong presence behind me, I turned and saw a girl who glowed radiantly with her own light, a vivid entity. As our eyes met for the first time, an intense feeling of love overpowered me. She began to glow even brighter, more light emanating from her being until the light consumed us both and we joined together as one. In that moment of telepathy we shared memories, emotions and everything together as one mind. We felt our connection so powerfully; an eternal bond that could never be broken. She began to explain many things about myself, life and the cycle of human existence until the knowledge transfer became too intense and made me black out.